WebEOC Dashboard is a visualisation tool that enables you to arrange a combination of boards into a unified dashboard. Using the dashboard is a fast and simple way for administrators to organize critical information in a meaningful format and make it available to users in one place. 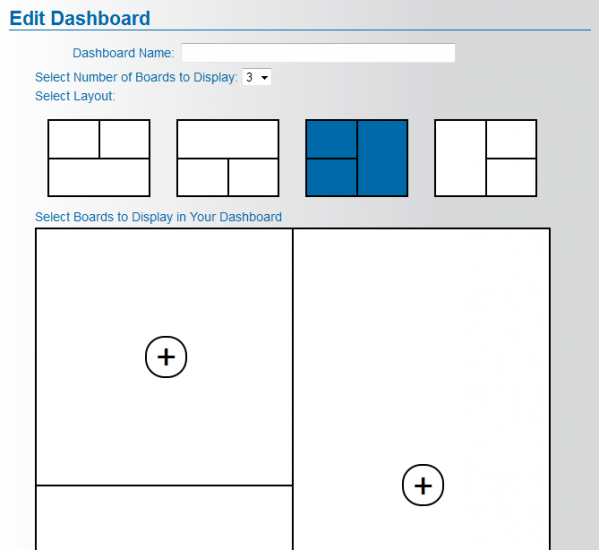 When creating a dashboard, administrators have multiple options. They can specify the number of boards to include in the dashboard, choose from a variety of layouts, and set filters to control how the information is displayed on each board. Access permissions to all dashboards are managed through WebEOC groups, allowing administrators to make dashboards visible only to the users who need them. Additionally, users are given an option to create their own dashboard and customize it to fit their workflow. Administrators can pre-select the boards that become available when users build their dashboard. Build any number of administrator dashboards. Build a customized dashboard using a My Dashboard tab. Select from multiple dashboard layouts. Configure flexible permission settings to control how users access the dashboard. Interested in learning more about this plugin?